Login to your Strava account. 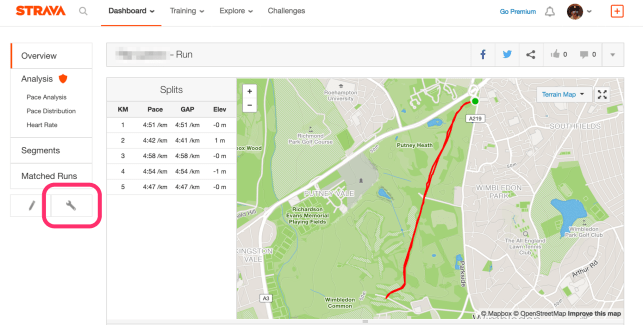 Go to the session that you would like to import the GPS for. On the left hand menu of the page there is a settings spanner. Press this button. A box will appear asking you to choose the file type. 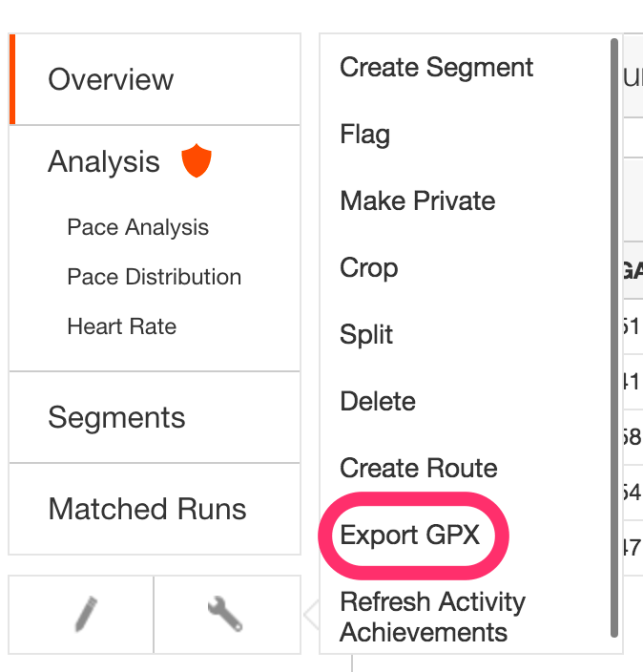 Export GPX. This will download a file which you can import into your Rowe.rs session. To import the data you will need to go to the session which you have recorded. Once in the session you will see an import button at the top. 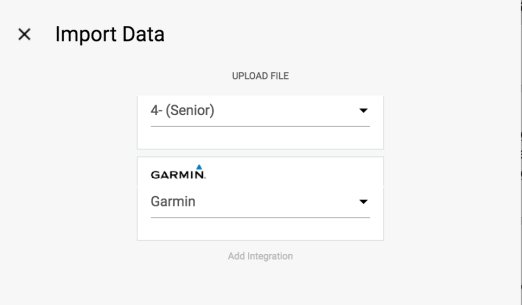 Athletes and coaches will have different views as a coach is able to import data to any crew, whilst an athlete can import data only to their crew. Once you have selected the crew you can choose the Strava file you want to import from your computer. Once you’ve chosen the file just press upload and the file will be imported.